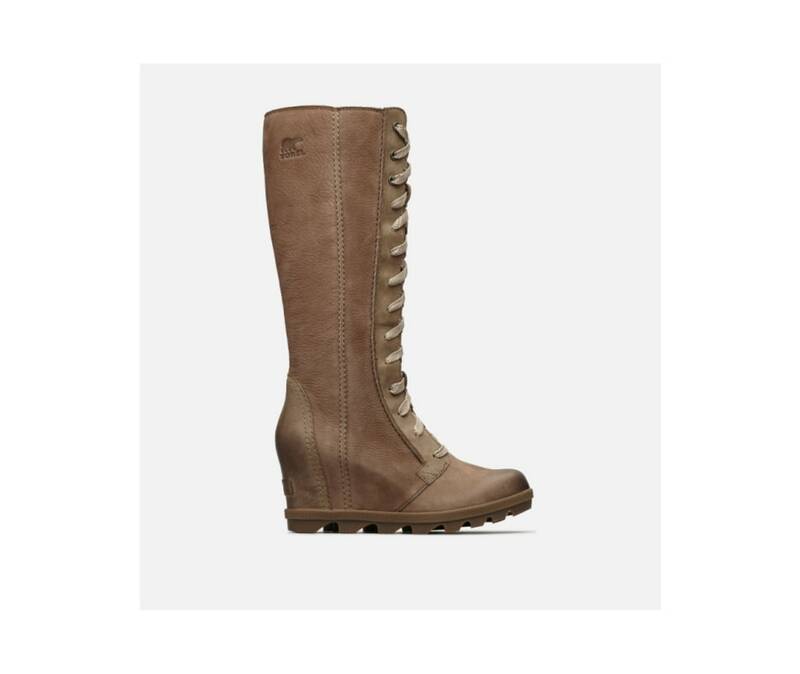 Walk tall in this sleek and wearable update of one of Sorel's most iconic boots. Featuring a comfortable and stylish wedge platform and full-grain leather and nubuck combination upper, these elegant boots make a statement. The removable PU-like EVA footbed and molded rubber sole add both all-day comfort and sure-footed traction on slippery surfaces.